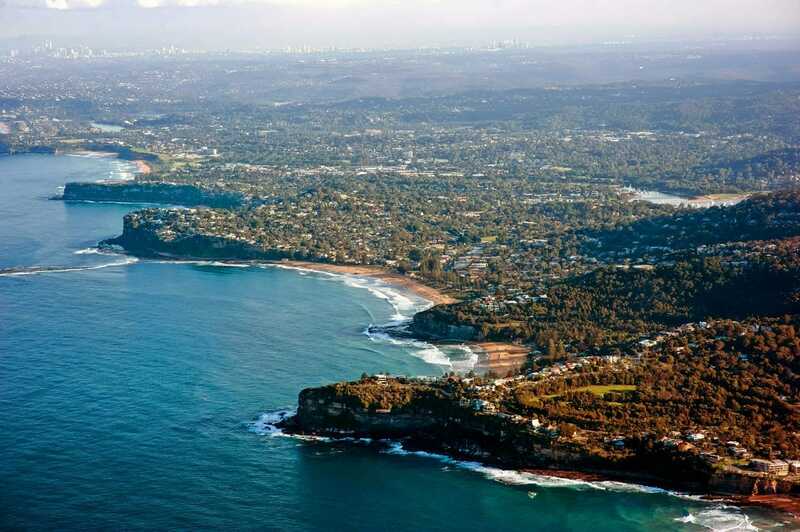 If you’re one of the many who’s looking to invest on the Northern Beaches of Sydney, it’s starting to develop quite a queue! We have noticed a significant upswing in Northern Beaches granny flat enquiries as homeowners look to leverage their land and property investors look to increase their yield. The Northern Beaches property market is showing positive signs of growth due to low interest rates, its strong rental returns, and rising market. It’s expected to grow more over the following months, even if the rest of Sydney is lagging behind. Agents and property buyers point to incredible numbers of open houses, with buyers from out of town targeting the northern beaches, more competitive bidding at auctions, and a limited number of properties on offer, all leading to higher prices. The capital growth in 2016 on the beaches was closer to 25 per cent on top end properties of $2.5 million or more. This could be your chance to take advantage of the high rental demand by building a Sydney granny flat! Time and time again, granny flats have proven to generate great rental yields. The best part is that it doesn’t cost you an arm and a leg to have one built. 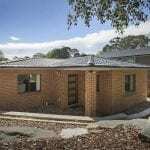 We are able to build a standard design one-bedroom granny flat from as low as $95,000, with a two-bedroom from $110,000. As an example, we have recently completed a granny flat in the Northern Beaches suburb of Elanora Heights. The floorplan has two bedrooms, with entry to the bathroom from both of them, an open plan living space and a separate laundry, with bi-fold doors. And even better? This is our current granny flat display home, so you can actually check it out for yourself! The display home is open by appointment with our Sydney manager, David Neumann. He’ll be more than happy to walk you through and answer any questions you have about granny flats. You can schedule an appointment with David by contacting us on 1300 422 437. The Northern Beaches definitely offers a beach lifestyle with scenic views that guarantees a relaxed lifestyle and peaceful everyday life. There’s also the presence of urban development with increasing apartments, shopping centres, entertainment hubs, easy access to resources and public transport. Due to the opportunities and potential it possesses, there’s a high rental demand in the area. 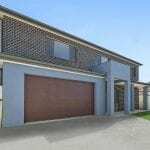 If you want to take advantage of the Northern Beaches with a granny flat, we are happy to walk you through the granny flat process – because we do this every day, we are experts in every area of granny flat project management. If you’d like to know more, please call us on 4947 2800 or click here to submit an enquiry form.